Everyone’s favourite Hollywood hardman, Tom Hardy, didn’t start out on screen, but as a rapper back in 1999. 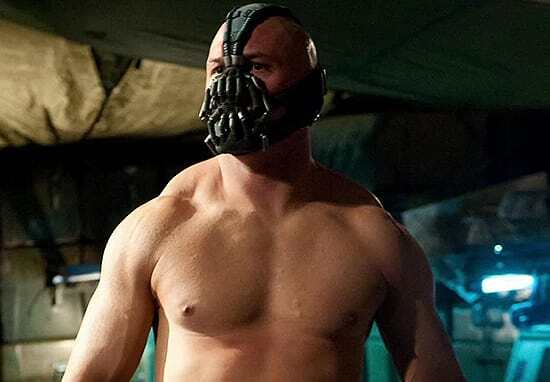 Before the internationally renowned actor took centre stage in films such as The Dark Knight Rises, he had aspirations of breaking into the rap scene. 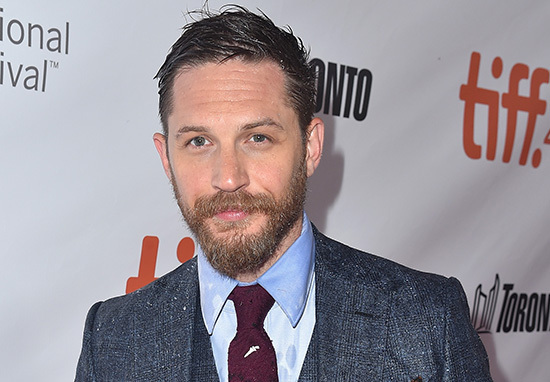 Hardy revealed in a BBC interview how he began rapping when he was 14 or 15-years-old and even had a recording deal before shifting into acting. The seemingly multi-talented guy ‘recorded loads of stuff but it’s never been released’. Edward Tracy, a BAFTA-winning TV writer and director uploaded a mixtape of Hardy’s unfinished recordings to Bandcamp. Because I come from a nice middle-class neighbourhood it was a very hard sell and I wasn’t very good! I used to be with the guy who managed Leela James and Lauren Hill, Pras, The Fugees and all that. I worked out with (Grammy winning producers) Warren Riker and Gordon Williams. I’ve recorded loads of stuff but it’s never been released. I’ve got albums, man. My best friend Peanut, he grew up in the south Bronx. He’s a very good MC and we still play. It’ll come out in a film one day, it’ll come out in a character somewhere. There was another video which surfaced online of Hardy rapping with his baby – wombs all over the world were aching. The mixtape is made up of 18 tracks with titles like ‘We Make The Beats’, ‘Bring The F*cking Noise’, and ‘Dr Livingstoned’, featuring on it. It’s a real treat, so sit down with a pint and have a listen to Hardy’s flow!